This is a boxfigth for AGS. You can fight there as in the adventures of Indiana Jones. The homepage is only available in german. But the game is in german and english. You can see the box-script likewise on the homepage. 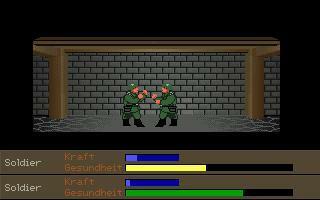 "Does what it says, just an emulator of the Indiana Jones combat system."